Posted: Friday, October 14, 2016. 7:09 pm CST. 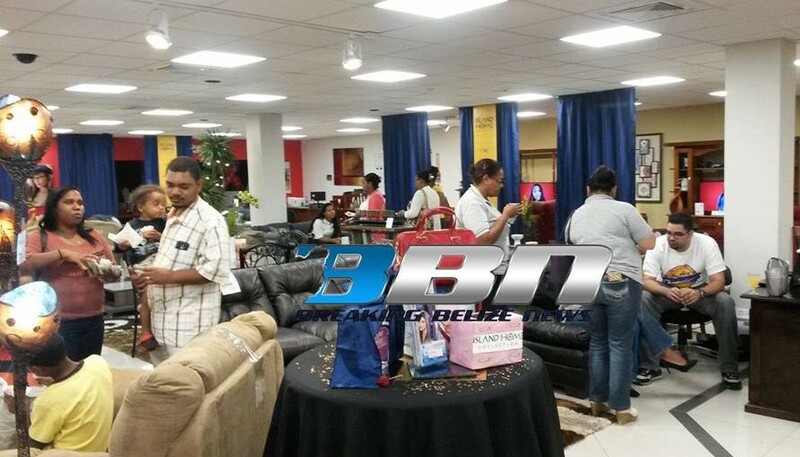 By BBN Staff: The Belize City branch of Courts Belize is launching, in style, the ‘Island Home Gallery ‘ brand of furniture. The event commenced this evening and will continue tomorrow, Saturday from 8 a.m. to 4 p.m. at the Courts branch located on the Phillip Goldson Highway. The ‘Island Home Collection’ furniture brand is a classy and comfortable modern brand of furniture that is exclusively distributed in Belize by Courts. Courts Belize invites Belizeans and housewives in particular to visit and view it’s display. Live classical and other musical performances will form part of the promotion, and snacks and refreshments will be provided.